A bit like Apple’s move into music with the iPod and iTunes Music Store, producing a streaming video device made perfect sense. Given Apple’s history — and Steve Jobs’ Hollywood contacts, courtesy of his position as The Walt Disney Company’s largest shareholder — the company seemed perfectly poised to straddle the high-tech and entertainment worlds. Even in the years that Jobs worked outside Apple, Cupertino innovated in this area. In the 1980s and early 1990s, Apple pioneered software for playing video on a personal computer. In the mid-1990s, the company launched the bold-but-unsuccessful Macintosh TV. That weird, hybrid machine melded a Performa 520 Mac and a 14-inch Sony Trinitron CRT television. After Jobs’ return, Apple launched its enormously successful movie trailer website, which became the place to download high-quality teasers for movies like Star Wars Episode II: Attack of the Clones, The Lord of the Rings and Spider-Man. Following this, Apple started selling TV shows through iTunes. With that success in the rearview mirror, a standalone Apple TV seemed primed to take the living room by storm. Right from the start, however, it was clear that the device wasn’t Apple’s primary focus. Despite the company’s well-deserved reputation for secrecy and not releasing products until absolutely ready, Cupertino showed off Apple TV as a work in progress on September 12, 2006. The company didn’t start shopping Apple TV units until March 21 the following year, however. By that time, any excitement had been eclipsed by a little device called the iPhone. By contrast, the first-gen Apple TV wasn’t a revolutionary product so much as a Mac accessory for slinging your downloaded content to your TV. Initially, owners could not order a movie for Apple TV directly through their TV sets, despite the device’s internet connectivity. Instead, users had to download movies to their Macs, then sling them to their Apple TVs. Apple quickly improved the Apple TV interface. On January 15, 2008, a major software update transformed the device into a stand-alone gadget. Finally, Apple TV owners no longer needed a computer running iTunes to stream and sync content to it. A later update let customers use their iPhones, iPods and iPads as remote controls for Apple TV. And subsequent versions of the set-top box continued to head in the right direction. For the most part, though, observers initially called the Apple TV a rare “miss” for Apple. 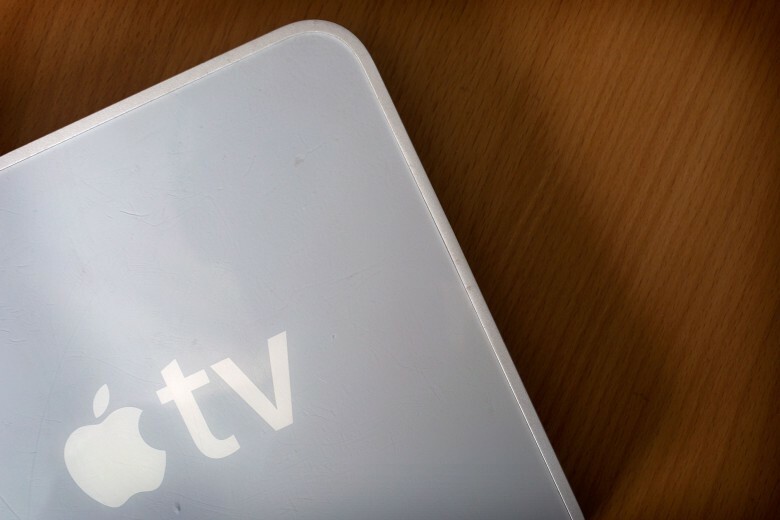 Within its first six months, only 250,000 Apple TVs sold. Even Jobs admitted the product was more “a hobby” than a serious undertaking. The fourth-gen Apple TV added key features in 2015, including an App Store; a sleek, touch-sensitive remote control; and Siri voice commands. And two years later, the Apple TV 4K boosted the device’s video capabilities. Still, more than a decade after the Apple TV’s launch, Cupertino still hasn’t quite cracked the television formula. Yet. Things may well change next week, though, when Apple unveils its new video streaming service. With the better-than-ever Apple TV 4K to watch them on, Apple’s TV efforts finally look set to shine.